MadModz Crystal Clear; *Will Not Actually Grant The Power To Tell The Future. Xbox 360 D-Pad. In an uncertain world where life can be roses one minute and fertilizer the next, wouldn't it be nice to know where your next gaming victory was coming from? You don't need a crystal ball to divine your future triumphs, just these clear beauties! 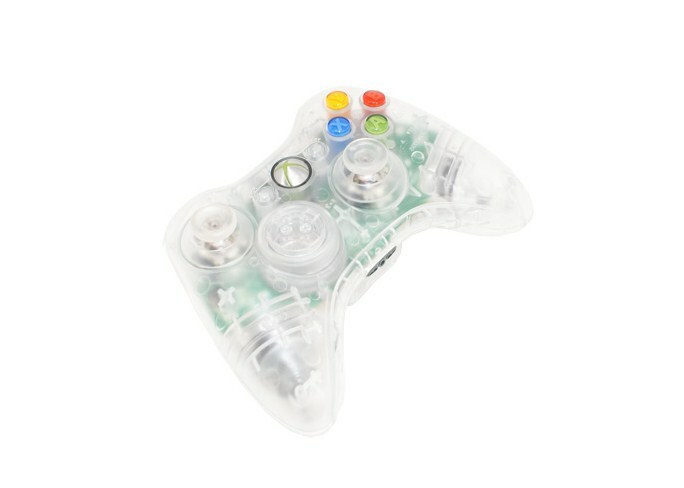 MadModz is now offering its own XBOX 360 D-Pad replacements for the XBOX 360 wireless controller! Unlike other D-Pads on the market, ours is a two-piece set. Two-piece set like factory XBOX 360 D-Pad.